Inside each O Bloom Box is, first and foremost, a bouquet of beautiful blooms. 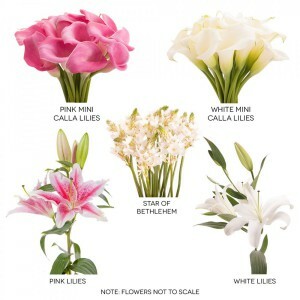 We source our flowers from the best farms worldwide to deliver the highest quality and most unique varieties of florals. Most people don’t realize that different flowers require different levels of care to keep them healthy. Your O Bloom Box will arrive with an informational card showing you exactly how to best maintain your blooms, leading to longer vase life and more time to enjoy their beauty! We ship our flowers straight from the farms where they are picked, meaning you receive your blooms just 2-4 days after they are cut. This ensures the freshness of our product and gives you more time to enjoy your flowers! The best part? No more tired, dull grocery store bouquets! Our flowers are so fresh, they typically arrive in bud form – giving you the unique opportunity to watch them bloom before your eyes! Our team is made up of a close-knit group of flower lovers. 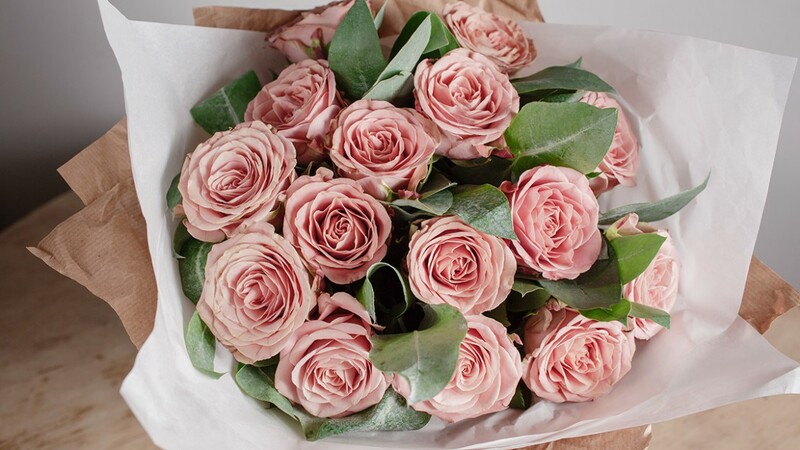 Whether you need tips to keep your stems fresh or unique ways to arrange your blooms, our customer care team is here to help! Reach out to us via email, social media, or by phone and we will do everything we can to resolve your problems or answer your questions. Any time. Any day. Each month, your flower subscription will include stunning flowers sourced globally from eco-friendly, fair-trade farms. Our hand-tied bouquets are wrapped in paper rather than plastic, cutting costs for you and eliminating waste for our world. From exotic orchids to romantic roses, cheerful sunflowers to classic hydrangeas, each O Bloom Box contains something new – just for you! At O Bloom Box, we think it should be simple for everyone to receive and enjoy fresh, beautiful blooms whenever and wherever they want: at home, at work, and everywhere in-between. We do things different… in a good way! Instead of the traditional mixed bouquet, we’re sending simple yet chic single-variety bunches, delivered straight from the source. If you’re not happy, we aren’t either! That’s why we guarantee your satisfaction–or you don’t pay for your bouquet. Seriously.